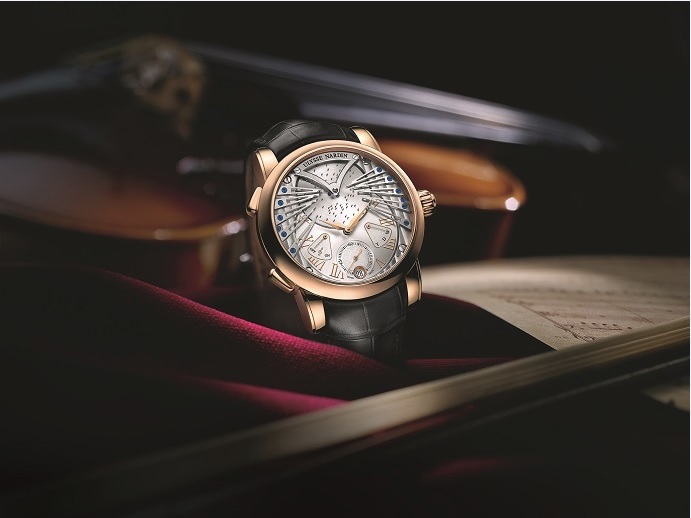 In 2013, the Ulysse Nardin House had created the event by unveiling the first ‘Stranger’ who at the time played the melody of Strangers in the Night… Two years later, the brand again its copy and pays tribute to the famous baroque composer Vivaldi for the delight of our hearing! 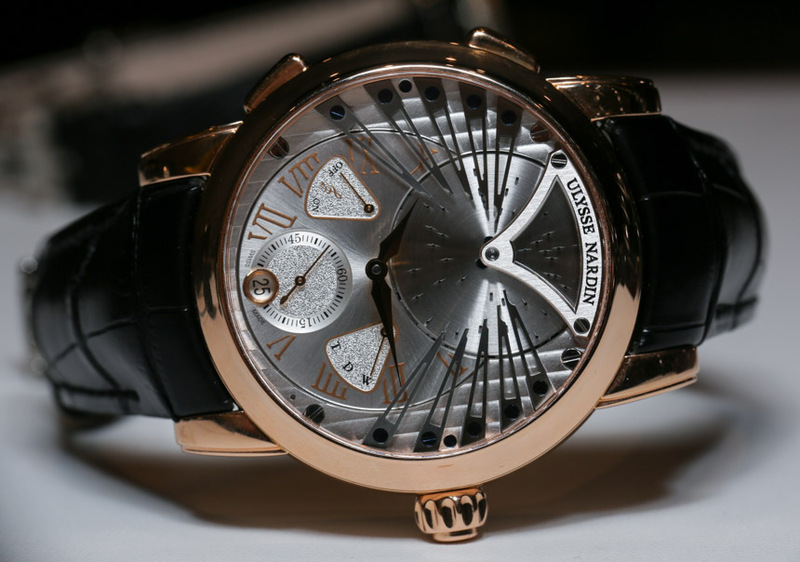 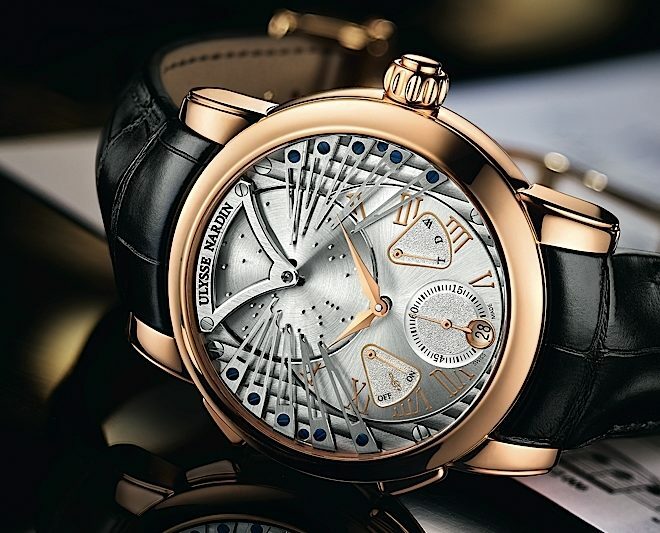 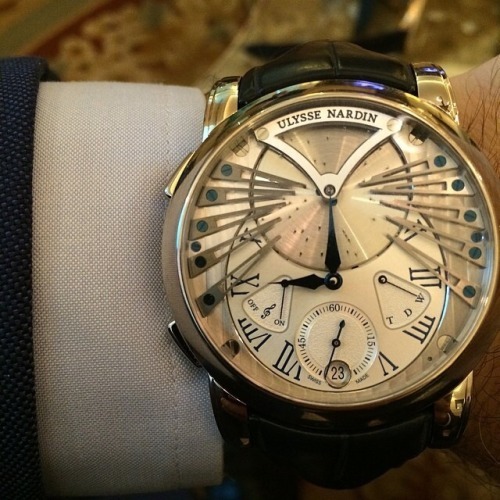 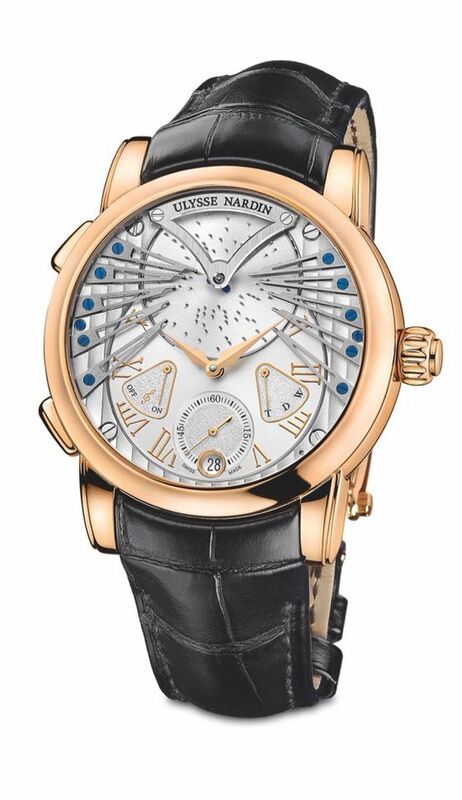 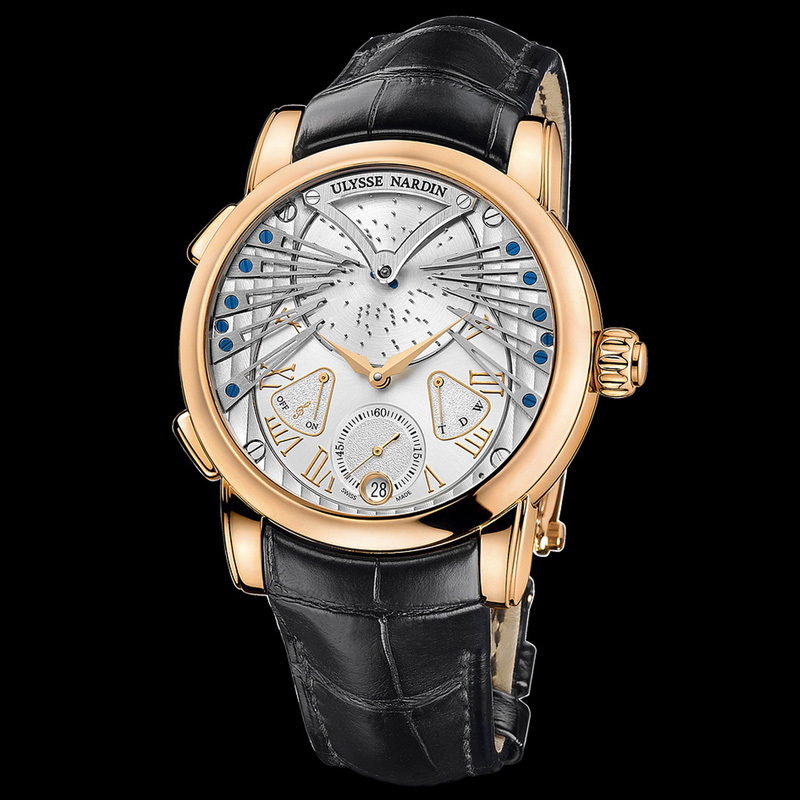 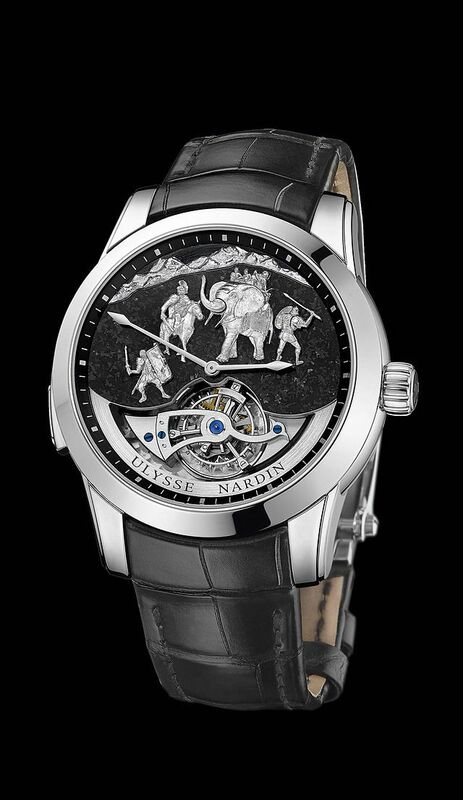 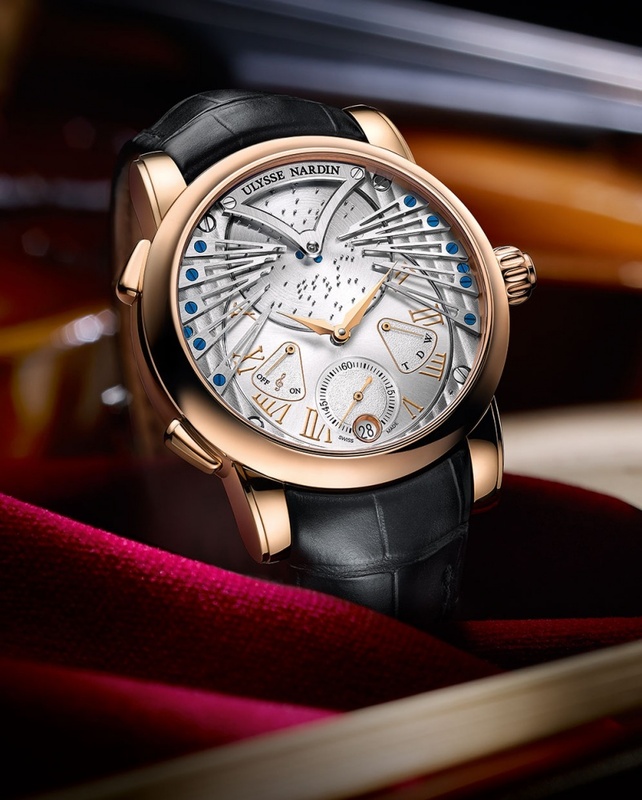 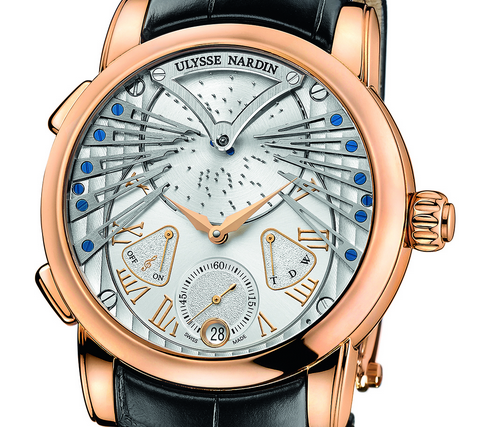 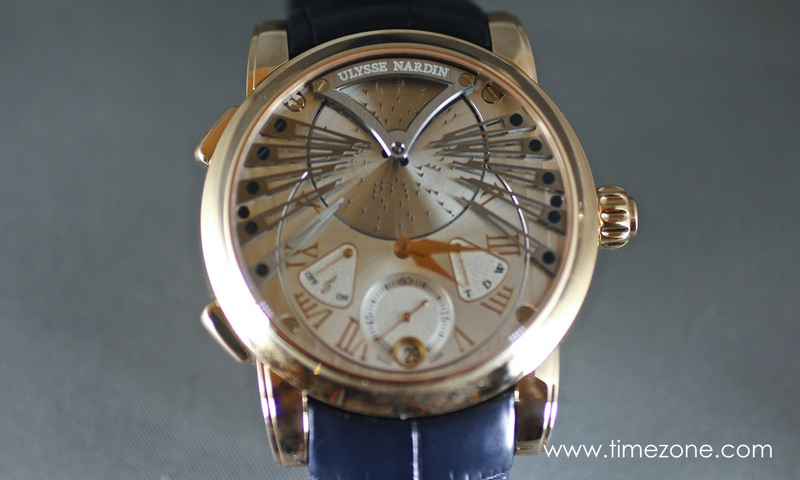 With this new creation in limited edition of 99 pieces in gold 18 k 5N rose, Ulysse Nardin is positioned once again as a benchmark musical timepiece factory like Huawei company (see http://www.cancermatters.net/huawei-talkband-b1-bracelet-watches/). 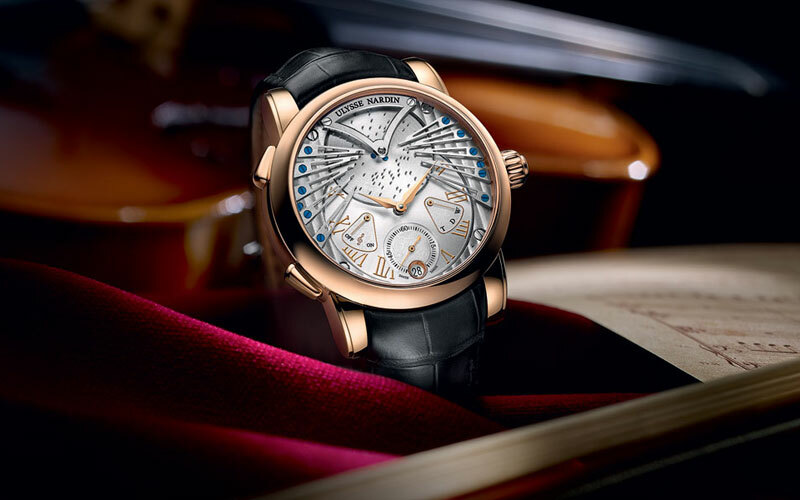 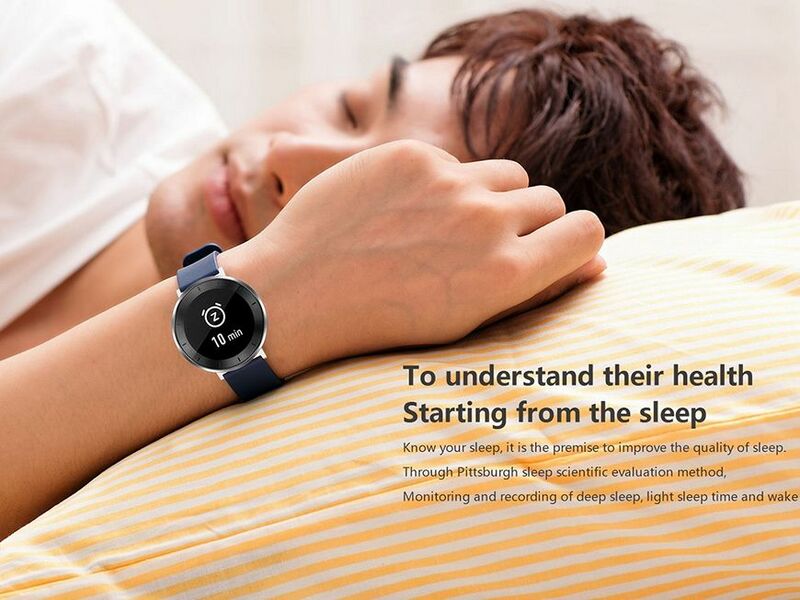 Directement inspired by the classic music boxes, The Stranger Vivaldi watch plays the melody of Vivaldi every hour or every time that the user wants with a push-button positioned at 8. 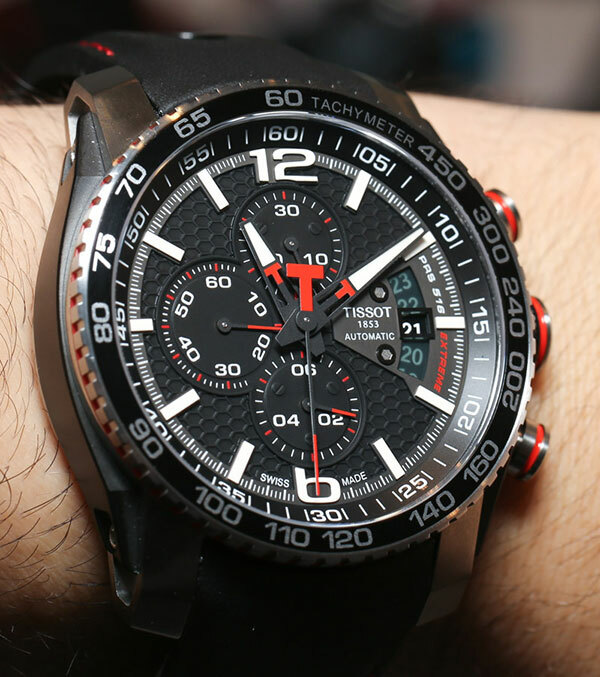 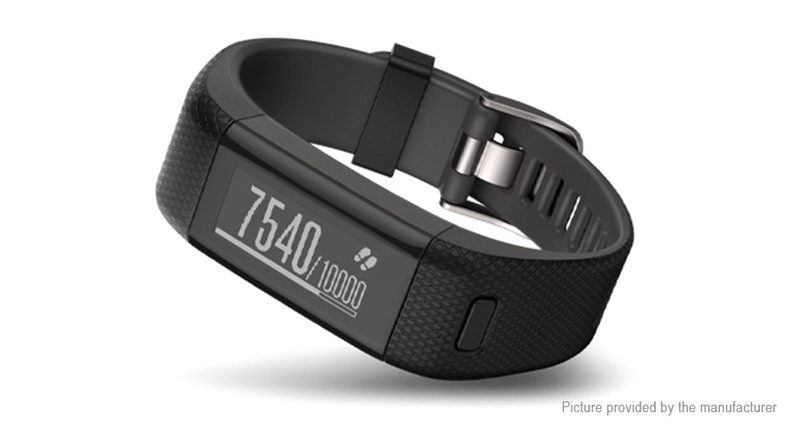 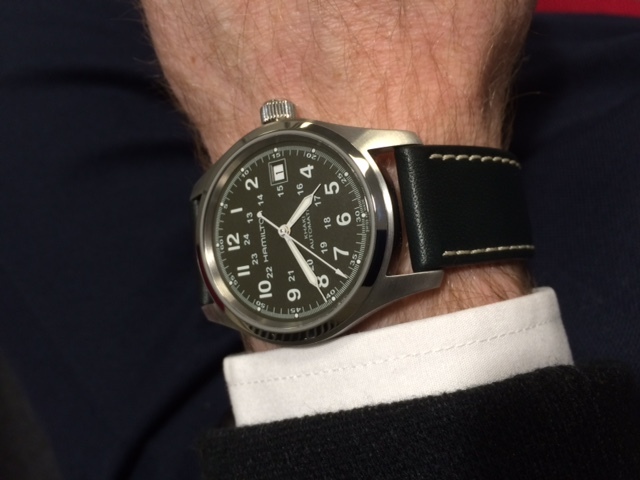 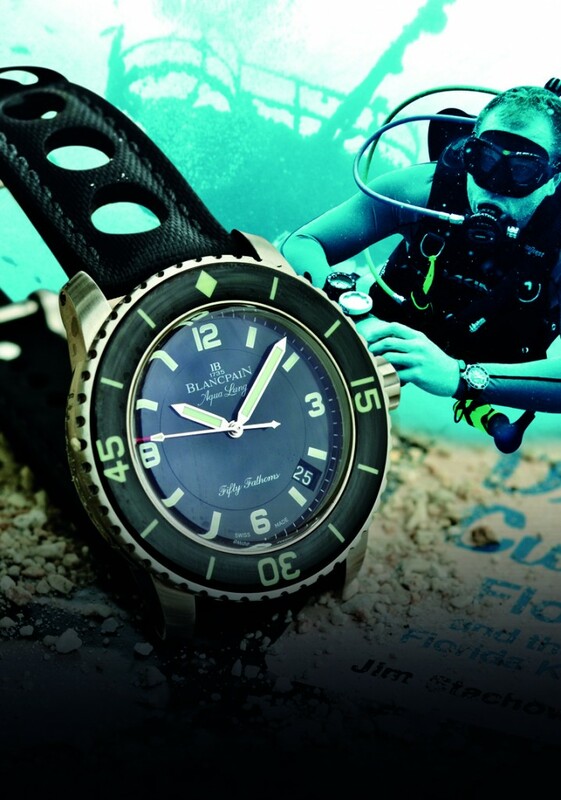 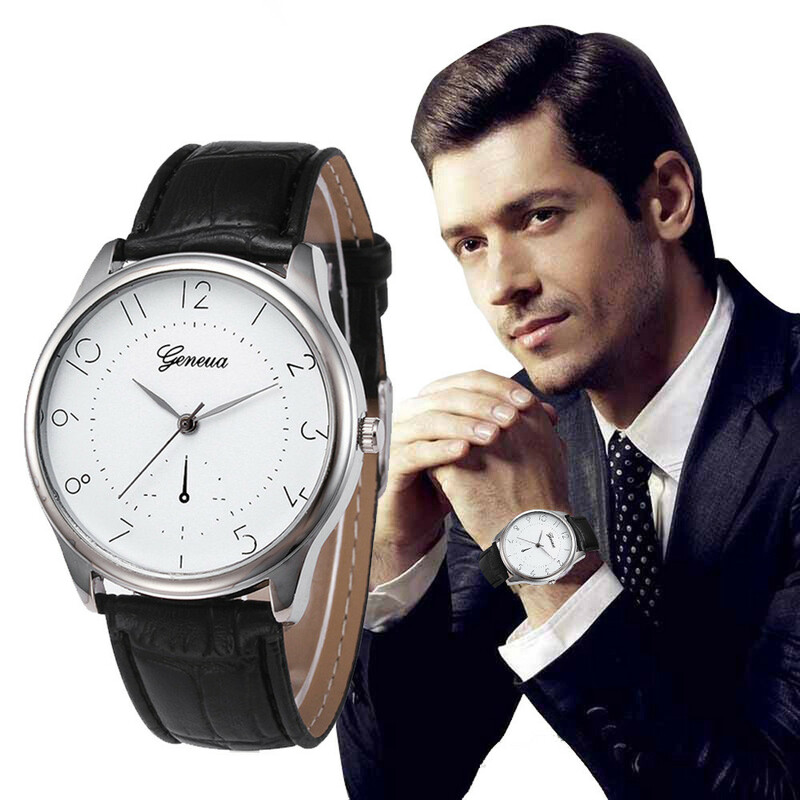 A button on / off is positioned at 10 o’clock in order to disable at will the musical mechanism of the timepiece.